Another interesting company that exhibits in ISM for the second time is the Turkish “CEREMONY”. 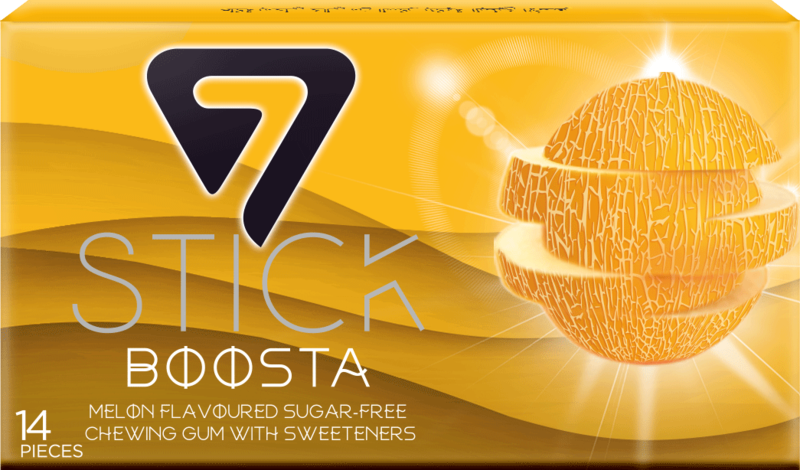 They present sugarfree chewing gums with a very stylish and modern desing. 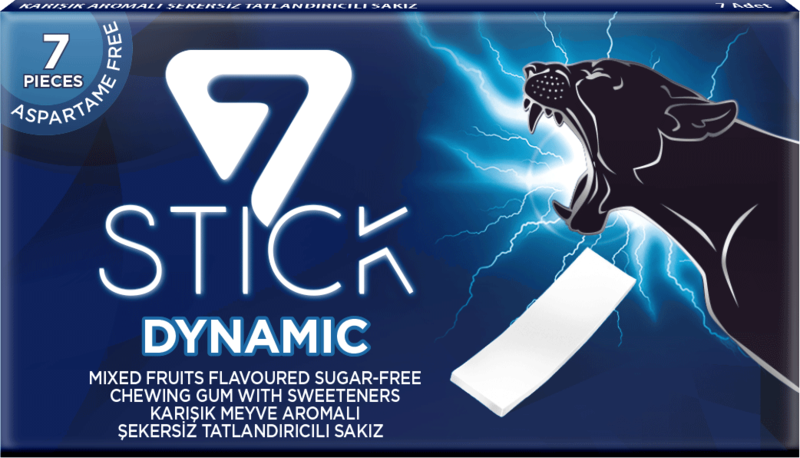 Their main brand is “ 7 STICK” and also “CHIVITO”. This new gum uses no aspartame, so it follows the trend of “clean label”, trying to avoid ingredients than may have a bad image in the general public. Maybe one day I should write a post about aspartame collecting all the data (positive and negative) that has been published about this intensive sweetener… and then another one about Stevia, which is quite an interesting case! Congratulations to CEREMONY for the goodlooking product they have!